If you’re missing a tooth, or multiple teeth, it’s certainly embarrassing. If you’ve got loose dentures, that’s equally difficult. You just don’t feel like yourself. You’re hiding your smile, eating alone. Life loses its fun when you don’t feel right. That’s where dental implants can help. That’s the thing. Dental implants are so well-made today, and so natural looking, they do their job very well. They function just like real teeth. And with dentures, implants make all the difference. No more strange slippage when you eat or speak. You quite simply don’t have to worry any more about your teeth! I love giving my patients this wonderful feeling. It truly moves me to hear their reactions. It’s like I’ve given them back their smiles, their freedom – their enjoyment in life. That’s quite rewarding for a dentist. It makes my work very worthwhile. Dental implants are the next best thing to having your own teeth. A dental implant is an artificial tooth designed to look and feel natural and allow you to have the beautiful smile you deserve. If you’ve experienced tooth loss as a result of an accident, tooth decay, root canal failure, or gum disease, dental implants may be your answer. Dental implants can be used to replace a single tooth, several teeth, or all of the teeth. If you’ve worn dentures, a dental implant can make those dentures more secure – so they become like your natural teeth. 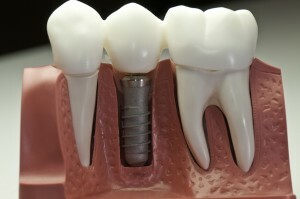 Dental implants have become a favored option for tooth replacement with success rates close to 98%, for healthy people. That’s excellent news for you. Improved appearance. Your dental implant will be custom-created to look just like your natural teeth. And because the tooth is designed to fuse with your jaw bone, they function just like your own teeth. Improved comfort. Because implants are a part of your jawbone, they eliminate the discomfort of dentures. Improved speech. If your dentures have fitted poorly, they can slip while you’re talking – so you’re slurring words, or you may mumble. With a dental implant, you can talk without worry that the dentures might slip. Easier eating. While dentures can make chewing difficult, implants function like your natural teeth. You can eat your favorite foods with confidence. Improved self-esteem. With dental implants, you can have your smile again. You’ll feel better about yourself, and it will show. Improved oral health. Nearby teeth are not altered to support the implant, so more of your own teeth are left intact. That improves your long-term oral health. Implants are very durable and will last for many years. They can even last a lifetime. With dental implants, there’s no need to remove dentures. The embarrassment is gone, as well as the need for messy adhesives. What’s involved in getting a dental implant? It’s a straightforward process, but does take a few appointments. Let’s say you have a damaged or decayed tooth. It needs to be removed, which means both the visible part of the tooth, called the crown, and the root are lost. The dental implant, typically made of titanium, serves as the replacement for the tooth root – the very foundation of a natural tooth. Because it is placed in the jawbone and fuses with your natural bone, the dental implant forms a sturdy base for your replacement teeth. 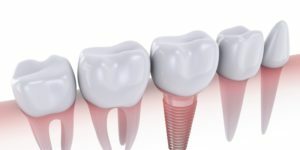 Implants can be used to replace an individual tooth. Implants can also support a bridge or denture to keep multiple teeth secure. Indeed, dental implants are the closest you can get to healthy, natural teeth. They will allow you to confidently eat, smile, laugh, talk, play and enjoy all of your regular activities of everyday life without thinking about your teeth. Dentures supported by implants give you solid-feeling teeth. No more slippage! It’s like you have your natural teeth back again! If you’re missing one or more teeth, probably so. Nearly anyone in good health whose jaw has finished growing is a candidate. If you were born without a tooth — or lost one or more teeth – dental implants can help. Success rates of dental implants vary, depending on where in the jaw the implants are placed. Generally, however, dental implants have a success rate of up to 98%. With proper care, implants can last a lifetime. Let’s talk about dental implants for you. An Idaho man has suffered serious injuries to his face and mouth after the explosion of an e-cigarette. It is not the first incident of this manner to be reported after e-cigarettes exploded. – The accident happened while Andrew was in the bathroom with the device shattering into pieces while in his mouth. – The e-cigarette knocked out several teeth in the mouth and left him with second degree burns to the cheeks. – Batteries used in the e-cigarettes are widely blamed for the vape pen explosions reported by users. ‘I’ve lost at least 7 teeth, 2nd degree burns to face and neck and have been pulling chunks of plastic, teeth and foreign objects from mouth, throat and lips,’ he told Facebook friends. A small crack in the tooth is capable of causing tooth sensitivity. The crack will then enlarge and grow deeper into the root causing obvious pain. – Take good care of tooth enamel which is the protective layer. Worn out enamel exposes nerve endings leading to pain. – Brush softly with a soft bristled brush to avoid wearing out tooth enamel. – Teeth sensitivity could be a sign of other problems such as receding gums, teeth grinding and gum disease. Ignoring your teeth can make things worse. Brush and floss twice a day to help keep your smile bright and pain-free. And see your dentist for a checkup twice a year. Feb 07 Comments Off on Is The Water Flosser A Better Alternative? 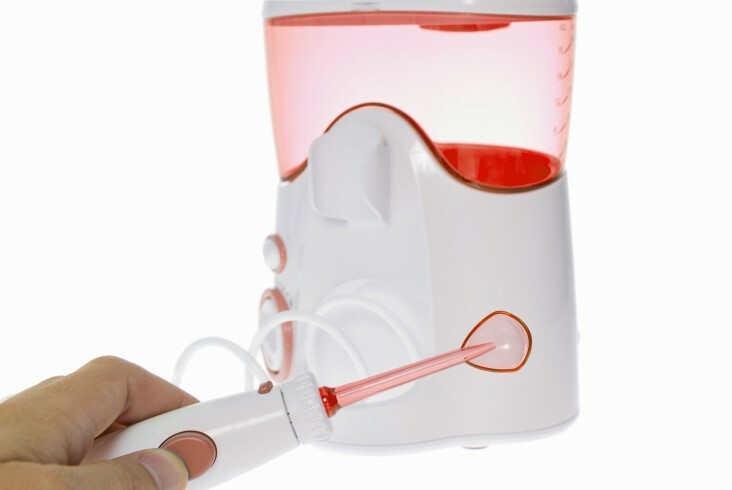 Is The Water Flosser A Better Alternative? Flossing is often neglected since people find it to take too long. A water flosser is quicker and effective in flossing the teeth. – The long term dental health benefits of flossing your teeth on a daily basis cannot be overemphasized. – People who have dental work that poses challenges to dental floss will benefit from using a water flosser. – A water flosser is the method of choice for people who wear braces or who find it hard to use dental floss. And if dental floss doesn’t leave you smiling, a water flossing machine may just do the trick. Jan 17 Comments Off on Health Tip: Do You Need a Dental Implant? Health Tip: Do You Need a Dental Implant? People lose a tooth or teeth at one point in their lives – due to tooth decay, injury or disease. – Dental implants are one way of replacing missing teeth and getting back your smile. – The single most important requirement for dental implants is to have a healthy jaw bone. – Implants will benefit people of all ages and especially people who can no longer wear removable dentures. According to the American Academy of Implant Dentistry, an implant acts as an anchor for a crown or a set of replacement teeth. 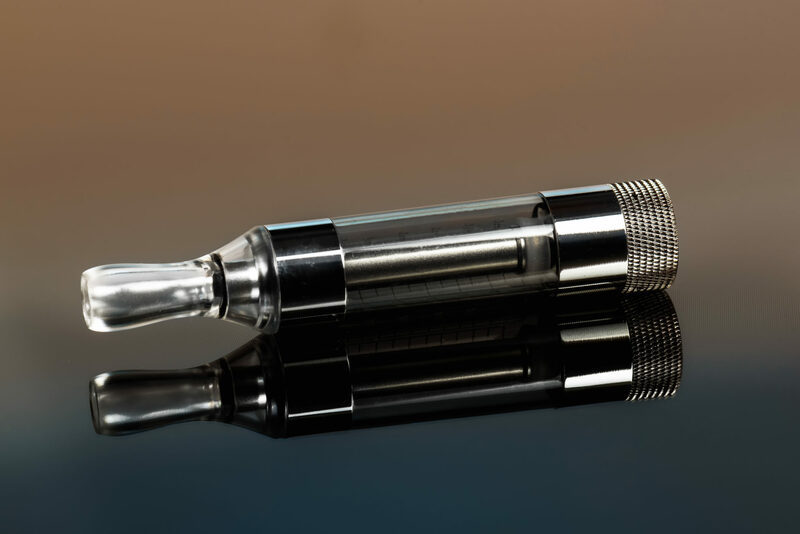 Steer clear of e-cigarettes as they are now believed to cause oral health problems. 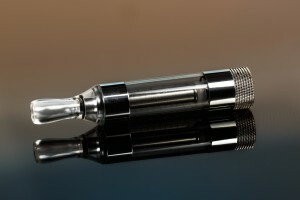 More and more studies are revealing the real extent of health problems linked to e-cigarettes. – E-cigarettes are not a healthier alternative to conventional cigarette smoking. – Vapors from e-cigarettes cause the cells to release inflammatory proteins and may lead to oral diseases. 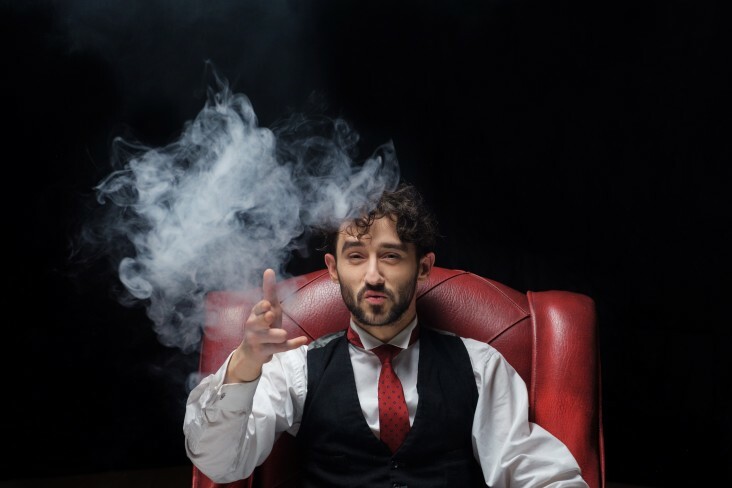 – The frequency and the amount of e-cigarettes smoked directly determine the level of damage to the gums and oral cavity. The researchers also found that the flavoring chemicals used in e-cigarettes play a role in damaging cells in the mouth. You may be flossing your teeth the wrong way. Follow these instructions to ensure you are flossing teeth properly. – Always use a piece of dental floss that is 18 inches long wrapped around a finger on each hand. – The floss is then rubbed between teeth by moving it back and forth. – The floss should be pressed firmly against each tooth making sure to slide it up and down against all sides of the tooth before proceeding to the next. Carefully shape the floss into a C at the gum line, and slide it between the gum and tooth. Recent scientific breakthrough will leave people smiling. People can save their teeth through use of a drug meant for Alzheimer’s disease. – The researchers have found that a drug used to treat Alzheimer’s is able to stimulate the tooth to generate new dentine. – The drug works by stimulating the growth of stem cells already in the pulp to grow into new dentine. – The simplicity of the treatment and the drug having been tested for Alzheimer’s makes it ideal clinical treatment for large cavities. The novel, biological approach could see teeth use their natural ability to repair large cavities rather than using cements or fillings, which are prone to infections and often need replacing a number of times. You can prevent the damage caused by alcohol to the teeth by brushing your teeth. Brushing should only be done after 30 minutes or so after drinking to protect tooth enamel. 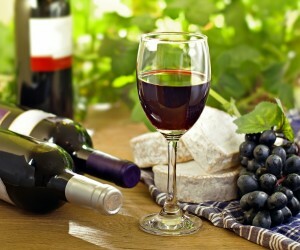 – White wine sipped over a long period will affect the pH in the mouth and lead to enamel erosion due to its acidity. – High alcohol drinks such as vodka and whiskey dry up the mouth by reducing the production of saliva leading to bad breath and bacteria growth. – You should sip water as you consume alcohol to wash away the alcohol from the teeth and the mouth. Jaw clenching and teeth grinding are habits that cause chipped and fractured teeth. You can get rid of teeth grinding by eliminating or managing stress. – Get help breaking bad habits like teeth clenching and teeth grinding. 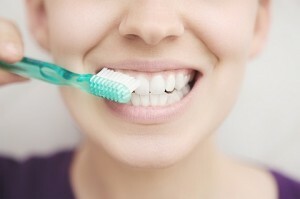 – Brush your teeth for at least two minutes twice every day. Dentists say another habit to break for both your dental health as well as your overall health is to stop snacking all day long, especially on sugary foods and drinks. Dentists say it can increase the chances of cavities.